Ever tasted an acai berry? Had you even heard of one five years ago? Me neither. And the only free radicals I knew were Jane Fonda and the Black Panthers. Today, I'm pretty sure my free radicals are going to kill me by morning if I don't drink acai juice or some other antioxidant. The acai owes its popularity to dozens of brands that are competing for your attention. There was a time when this so-called miracle nectar was viewed as the next snake oil, available only through independent distributors (aka multi-level marketers). But today, it is being touted by scores of well-known brands like V8, Naked and Jamba Juice. That competition has grown the category of the acai berry, as well as antioxidants as a whole. 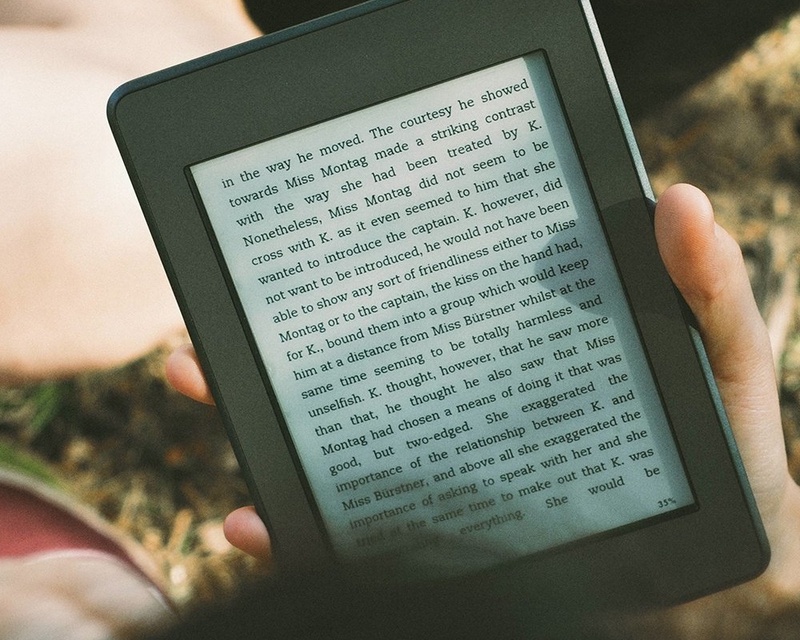 Competition has grown the category for e-readers as well. Many analysts worried about the sales of the Kindle when the iPad was released. In fact, while Apple was selling three million iPads last quarter, the growth rate of the Kindle tripled!